The Neighbourhood and Home Watch is a voluntary network of schemes where neighbours come together, along with the police and local partners, to build safe and friendly communities across the UK. 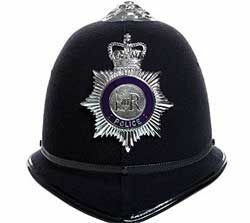 The aim of the Neighbourhood Watch is to help and educate communities on how best to protect themselves and their homes from crime, whilst reducing the fear of crime by providing comprehensive information on upgrading home security and improving community spirit by connecting communities with their local Police and local authorities. The Neighbourhood Watch helps to bring neighbours together in the aim to create strong, friendly and active communities, therefore helping to reduce different types of crime such as burglary and anti-social behaviour. Each year the Neighbourhood Watch holds an annual ‘Neighbourhood and Home Watch Week’, which normally takes place during the week of summer solstice. 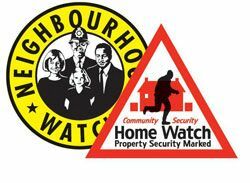 During this week members and coordinators are encouraged to hold a diverse range of events that celebrate the work of the Neighbourhood and Home Watch. These events can range from a street party to a stall with information.